Hans-Christian Zappel is co-founder of Knomi, a London-based retail technology startup that revolutionises the in-store shopping experience for customers of brick-n-mortar retailers. Prior to Knomi, Hans-Christian worked as an investment professional at Davidson Kempner, a +$20Bn US hedge fund, where he was responsible for over $250m in distressed debt investments. Hans-Christian started his career at Morgan Stanley where he spent 3 years in the Mergers & Acquisitions and Restructuring practice in London and Frankfurt. He executed landmark restructuring transactions totalling a deal volume of more than $15Bn. 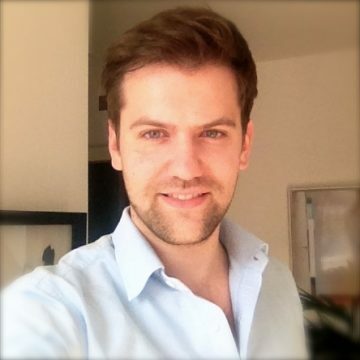 Hans-Christian holds a BA in Business Administration from the University of St. Gallen (HSG).